For a second year in a row, Pembina Pipeline Corporation has partnered with Food Banks Alberta on a Fresh Food Fund, a grant program which will disperse a total of $110,000 to help food banks in Alberta. This fund will allow food banks to purchase perishable products such as meat, dairy and produce from their local community. The program started in 2016 and with grants given to 24 food banks across Alberta. Grants like these are especially helpful during the summer months. Summertime donations are typically lower but the demand is still high, partly due to school being out for the summer. Pembina is invested in funds that give back to local communities. “We are excited to offer this grant for a second year, to help food banks acquire fresh, nutritious, and local food. Last year, through this grant food banks were able to provide the equivalent of 285,000 meals. This year we aim to again help food banks feed those in need in their communities,” said Jaret Sprott, Vice President Gas Services, Pembina Pipeline Corporation. 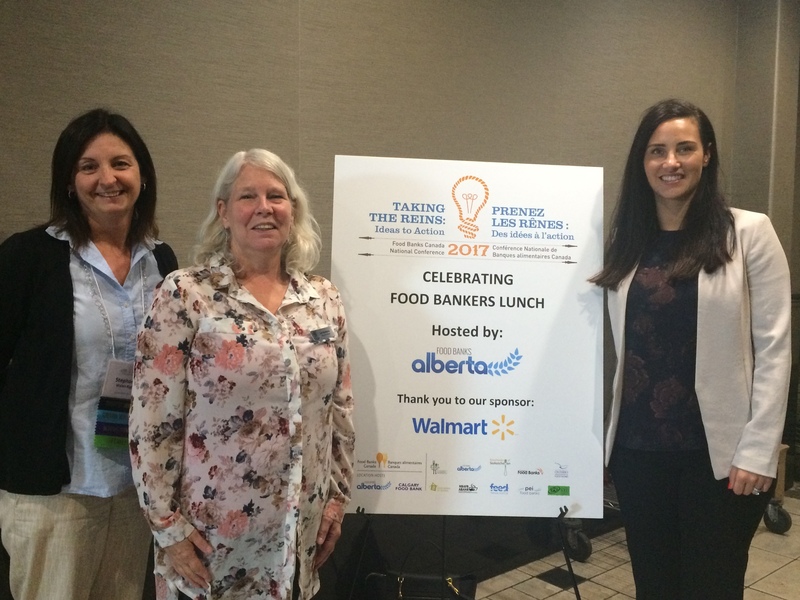 Food Banks Alberta, the provincial association of food banks in Alberta, was eager to partner with Pembina to initiate this fund. “Due to cost, food banks are not always able to provide fresh food for their clients. With the Fresh Food Fund, food banks have the ability to provide more nutritious food to their clients, while supporting the local community. We are so thankful that Pembina recognizes the need for better access to fresh food and for their support of the food banking community,” said Stephanie Walsh-Rigby, Executive Director of Food Banks Alberta. This program is available for food banks in rural areas, with a population of 100,000 or less.